NedGraphics (Cadac Group Company) provides the highest level in the Autodesk Partner Program, which is Autodesk Platinum partner. This is the hallmark of Autodesk which means that we offer proven and measurable technical expertise in a specific industry. As the only Autodesk Platinum partner in the Benelux, Cadac Group is approved by Autodesk for all available Autodesk Specializations in architectural, civil engineering and mechanical engineering industries. 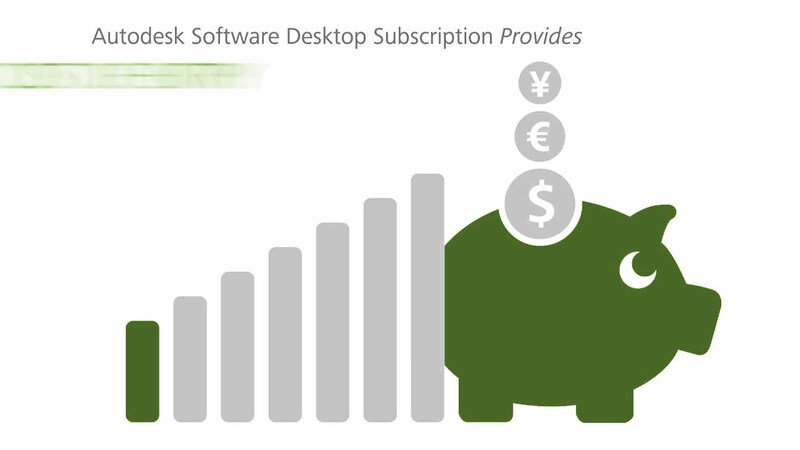 Cadac Group is Autodesk's largest solutions provider in the Benelux. Within the holding, NedGraphics delivers CAD, GIS and Civil Engineering solutions for the infrastructure market. We are very proud of our Autodesk specialization. This is a great vote of confidence in our company and in the knowledge of our employees. 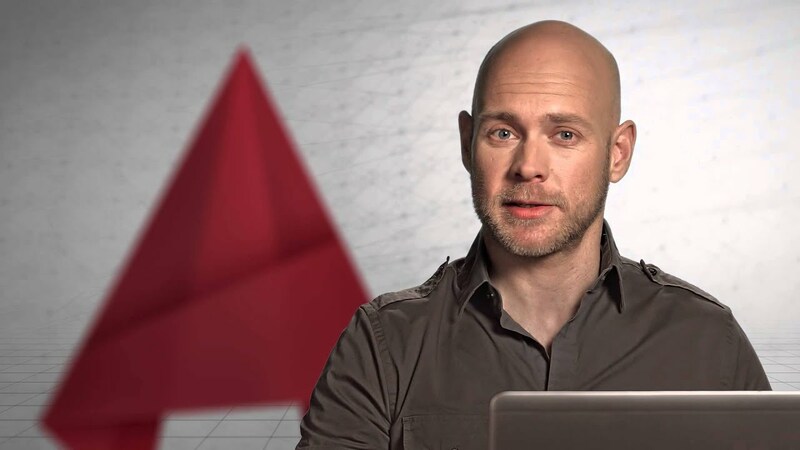 Richard Goossens Managing Director - NedGraphics B.V.
By choosing Autodesk software, you are choosing a top product. By choosing Cadac Group, you are choosing one of the first and - at present - the only Platinum Partner of Autodesk in the Benelux region, and one of the twenty best partners of Autodesk worldwide, of whom only about a dozen are in Europe. The certification as Autodesk Authorized Training Center means we provide Autodesk training and courses of the highest quality. Our Support Desk for Autodesk support offers years of practical experience and expertise in the field of Autodesk software. The Autodesk Consulting accreditation demonstrates our necessary expertise and experience to optimally support our customers. Use the intelligent, model-based Autodesk tools to gain more accurate, accessible, and actionble insight throughout the lifecycle of your civil engineering projects. 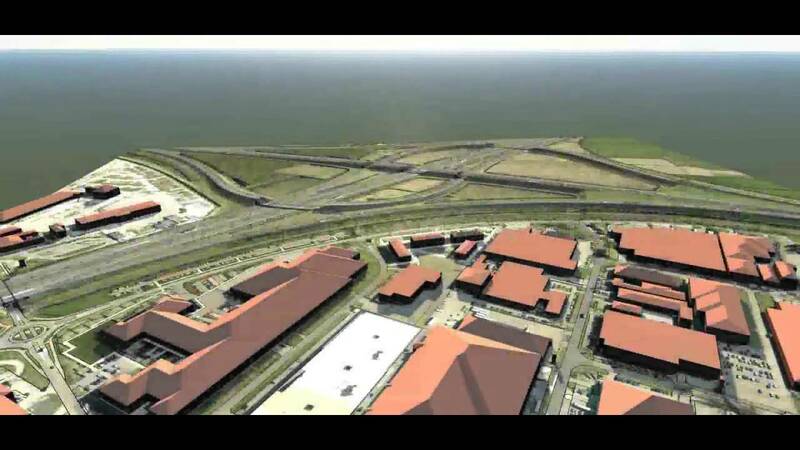 The Autodesk products illustrate how you can plan, design, document, and build your civil infrastructure development projects. Explore and analyze civil engineering design options. Develop visuals to help speed the agency approval process. Optimize construction costing for transportation, land, utility and water projects. As part of the Cadac Group, NedGraphics provides the CAD, GIS and Civil Engineering Autodesk solutions for the infrastructure market. Use the intelligent, model-based tools in Infrastructure Design Suite to gain more accurate, accessible, and actionble insight throughout the lifecycle of your civil engineering projects. 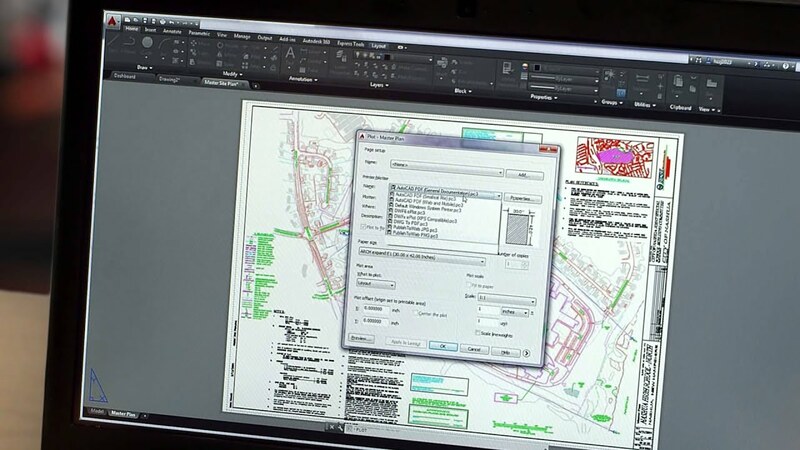 Take the power of AutoCAD software further. Create your best drawings with Autodesk AutoCAD LT software, the professional choice for 2D drawings. View, create, edit, and share CAD drawings nearly anytime, anywhere with the AutoCAD 360 web and mobile app. Get access to select Autodesk cloud services for creating, editing, analyzing, and sharing work in the cloud. You will work with the experts at NedGraphics, and there should therefore be a click. Together we evaluate which solution, or solutions, best suits your objectives. We identify the entire project, the milestones, and the approach. A step-by-step approach to implementing the most effective solution. The process is ready, now it's time to get to work. Together with you. Met Cadac Group kiest u voor de eerste en voorlopig enige Platinum Partner van Autodesk in de Benelux en één van de twintig beste partners van Autodesk wereldwijd, van wie slechts een tiental in Europa. Als Autodesk Civil Infrastructure Specialized Partner kunnen we u als klant optimaal ondersteunen bij het implementeren van Infrastructure Engineering en BIM in uw ontwerpprocessen.